Möbius and I have released the first album of our 'M & D' project which has been existing since 2010. 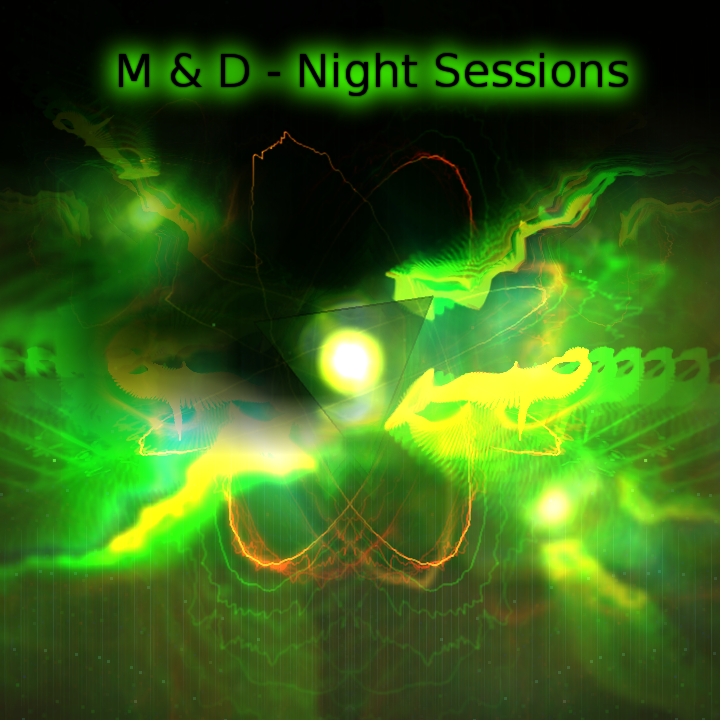 The Album is called 'Night Sessions' and was released on Sirona records. A free download is available via archive.org. The material for this album was recorded in night time sessions in Aachen, Cologne and Chemnitz over the last years. We sometimes describe our style as 'Breakbeat Fusion Trance'.